The Purely Purple™ Black Diamond® Crape Myrtle is a brand-new addition to the expanding range of stunning crape myrtles with persistent deep-red foliage and vibrant flowers. 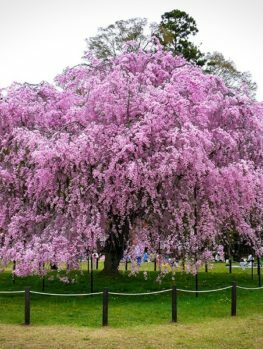 The bright purple flowers are produced from mid-June to mid-October, and they stand out against the dark, deep-red foliage, which has a silvery sheen, especially in spring. This vibrant and exciting color combination makes this shrub a great addition to your garden, and it is a plant that brings color and interest month after month. 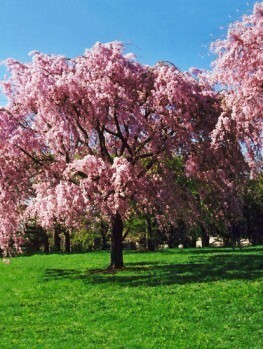 It grows into a large shrub up to 12 feet tall, but with pruning in late winter it can be kept to as low as 4 feet. It is root-hardy in zone 6, so it grows and blooms well even there, and in colder zones it can be grown as a pot-plant and kept over winter in any cool, frost-proof place. 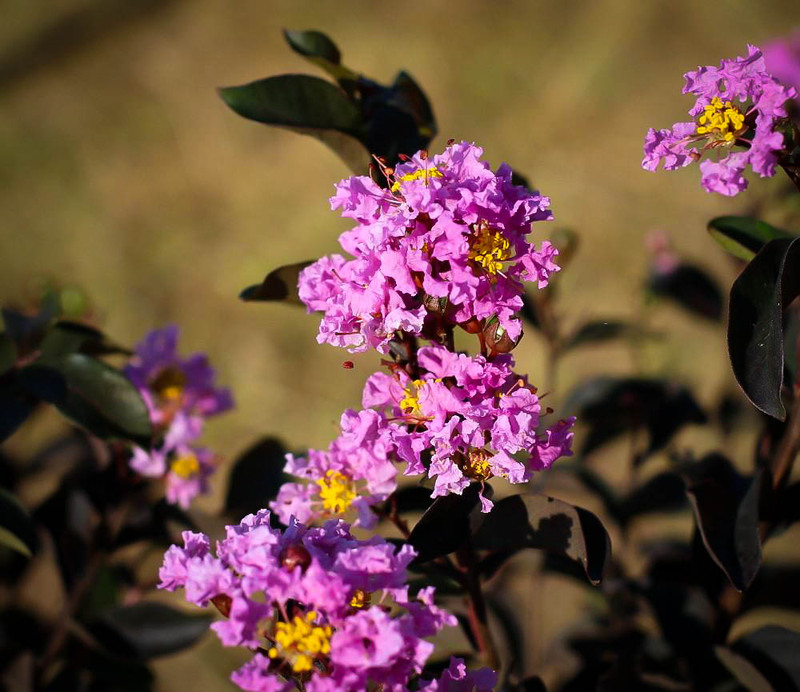 The Purely Purple™ Black Diamond® Crape Myrtle should be planted in full sun for maximum blooming and foliage color. It grows well in any well-drained soil, and thrives even in sands, gravels and poor, rocky soil. It has been specially bred to be resistant to powdery mildew and other disfiguring diseases common on older varieties, so it always looks good, no matter how hot and humid the summer is. However you grow this easy shrub, you will love it, and be delighted by its fabulous colors, season after season. Crape Myrtles have recently put on new colors, and the foliage of a number of new varieties is deep red, and they keep this color from spring to fall. This has opened up many new and exciting ways to use these tough and reliable plants, and wonderful color combinations of flowers and foliage are possible. 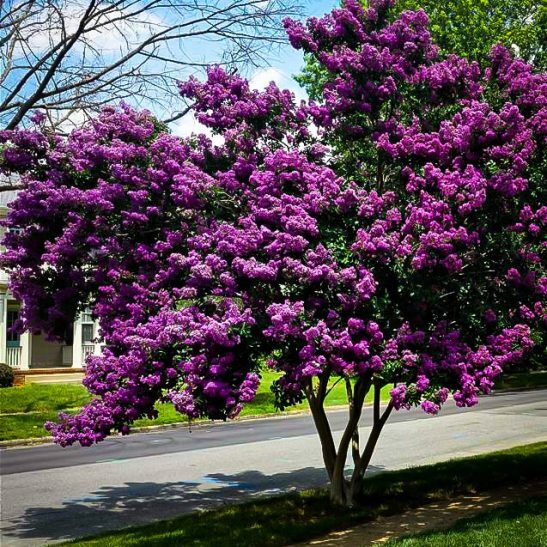 One stunning combination that has really caught our attention is the bright purple flowers of the Purely Purple™ Black Diamond® Crape Myrtle, set off against the rich burgundy of the leaves. The Purely Purple™ Black Diamond® Crape Myrtle is a fabulous new plant, growing into a large shrub 10 to 12 feet tall and 6 to 8 feet across. Its dense, upright habit means it always look neat and attractive, but it is the stunning purple flowers – lasting for months – and the equally stunning silver-burgundy foliage – which never fades – that really makes this plant stand out. Flowers are produced continuously from mid-June to mid-October, in bunches that are almost 4 inches long and 3 inches across. Each cluster has around 14 large flowers in it, which open over a period of about two weeks. The flowers are a bright, vivid purple, which does not fade. Seed heads are not produced, so you don’t even need to remove spent flowers to encourage new blooming, as you do with many other crape myrtle bushes. These beautiful flowers grow at the end of every branch, creating a fabulous floral display. Even before the first flowers appear this plant is beautiful, because the foliage emerges in spring a rich dark red-black color, covered with a silvery sheen. The foliage color does not fade in the heat of summer, and it is never blemished with diseases like powdery mildew, as this plant is resistant to those diseases that plague older crape myrtle varieties. If you love color in your garden, this plant is a ‘must have’. Use it as a background shrub, alone in smaller gardens or mass-planted in larger ones, to fill spaces with color and beauty for months on end. Plant a row as a screen or property boundary. Depending on how hard you trim it, that row can be as short as 3 to 4 feet when in bloom, all the way up to 12 feet tall, such is the versatility of this plant. Plant one in a lawn or lift a paver from your patio and plant one in the space created. Grow the Purely Purple™ Black Diamond® Crape Myrtle in a sunny spot in zones 7 to 9. Full sun is best, as even a little shade will noticeably reduce flowering, and lighten the foliage color. This plant will thrive in any well-drained soil, from sand to clay, and grows well even in tough urban conditions and poor soils, such as sands, gravels and rocky ground. Water your new plant regularly during the first season, but after that it is reliably drought-resistant, and needs no special care. It is even resistant to salt-spray, so it will grow close to the sea too, making it ideal for the cottage. Unlike many older types of crape myrtle, the Purely Purple™ Black Diamond® Crape Myrtle is root-hardy in zone 6. 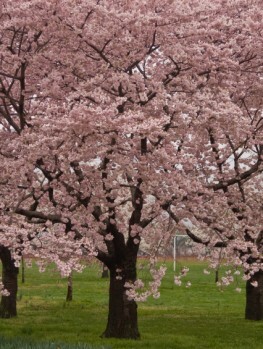 This means that the branches may die in winter, but the plant will re-sprout in spring. 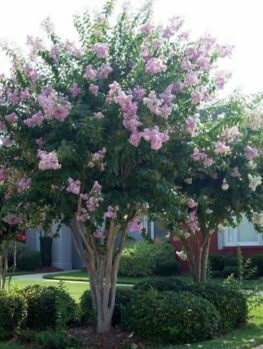 Since crape myrtle flower on new shoots, you will have just as many blooms as in warmer areas, but on a shorter plant about 3 or 4 feet tall. Even in zone 5 and colder, because it blooms on new shoots, you can flower this plant in a single year. Plant it in a large pot and enjoy the blooms on a sunny terrace or patio. You can over-winter the bush in a cool, frost-proof place – it doesn’t need light in winter – and it will bloom every year. Whatever way you use it – and you will find so many different ways, depending on your garden – you will love this terrific shrub. If you are concerned about neatness you can remove spent flower clusters after the last bloom falls, but seed will not be produced, so this is not really necessary. 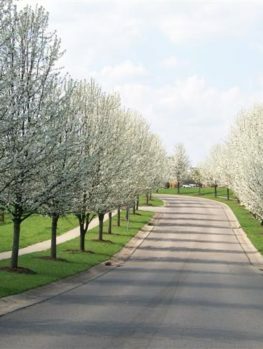 Trimming can be done in late winter, before the new leaves are produced (or in zone 6 shortly after they are produced). Cutting new branches back to an inch or two long will keep your shrubs about 4 feet tall. Trimming more lightly will keep your plant taller, and if you want a full-sized plant, no trimming is necessary, besides removing any dead, weak or damaged branches. 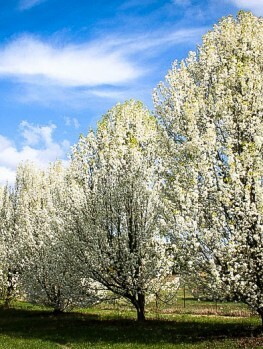 Some fertilizer in spring, especially in sandy soil, will encourage stronger growth and even more prolific flowering. 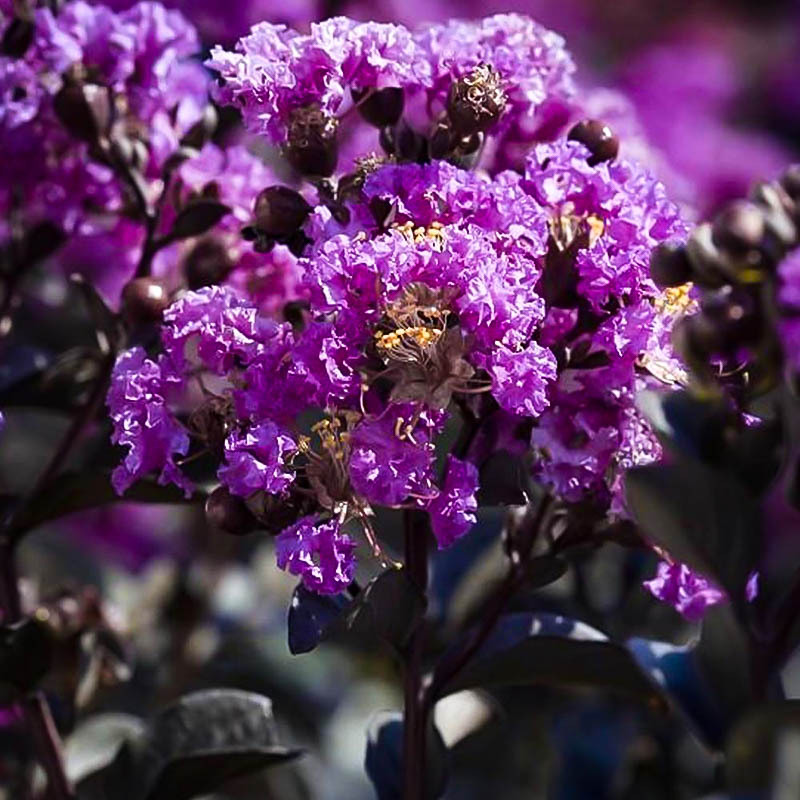 The Purely Purple™ Black Diamond® Crape Myrtle has its origins in the work of Dr. Cecil Pounder, a Research Geneticist with the Agricultural Research Service of the US Department of Agriculture. 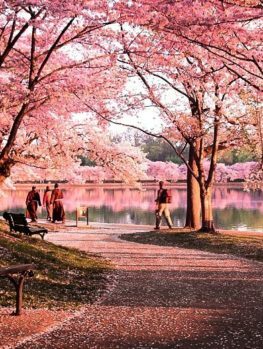 He worked for many years to develop crape myrtles with strongly colored foliage that would not fade in hot weather, combined with disease resistance and exciting flower colors. His plants were originally called the Ebony Series, but later the J. Berry Nursery took up these plants and released them as the Black Diamond Series. They also continued his breeding efforts. Seeds were collected from the variety ‘Ebony Glow’ (also known as Blush™) and many seedlings were grown. 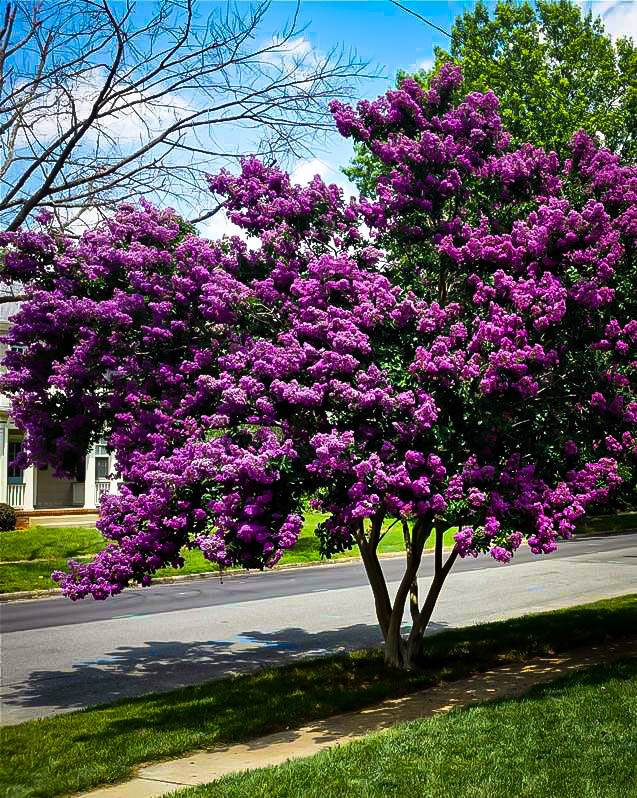 The variety ‘18LI’ was selected by James Berry for its fabulous combination of flower and foliage color, its compact habit, and its resistance to common crape myrtle diseases. To mark its unique qualities, it was given a patent in 2017. Our plants are produced under license, from stem pieces traceable to the original plant, to ensure 100% genetic continuity. 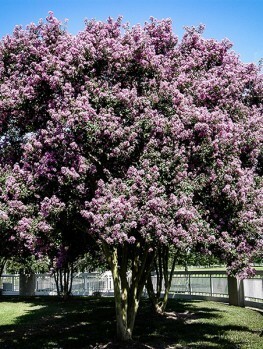 They are completely different from, and vastly superior too, any cheap, seed-grown crape myrtles, or older varieties. The interest in these new red-leaves crape myrtles is enormous, so our limited stock will not last long. Order now while we still have plants available.